Matt began dancing in High School when his Calculus teacher taught West Coast Swing to Matt’s class after their AP test and then encouraged them to go to the local dance hall for the lessons and social dance. Matt quickly discovered both his talent and passion for the dance and soon found himself dancing every night of the week. From early on, Matt knew he wanted to teach and help spread his passion and knowledge of the dance. 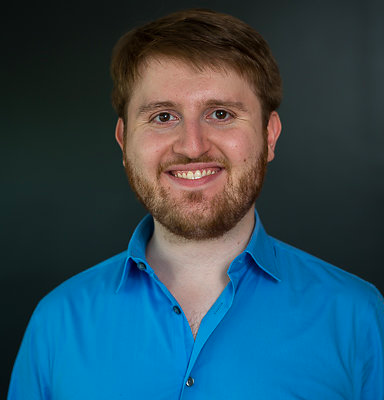 An avid believer that good teachers never stop learning, Matt began crosstraining in multiple styles of Ballroom dance, and now teaches both Ballroom and West Coast Swing as part of the Ballroom in Boston team. Contact Matt Davis directly to book a lesson.